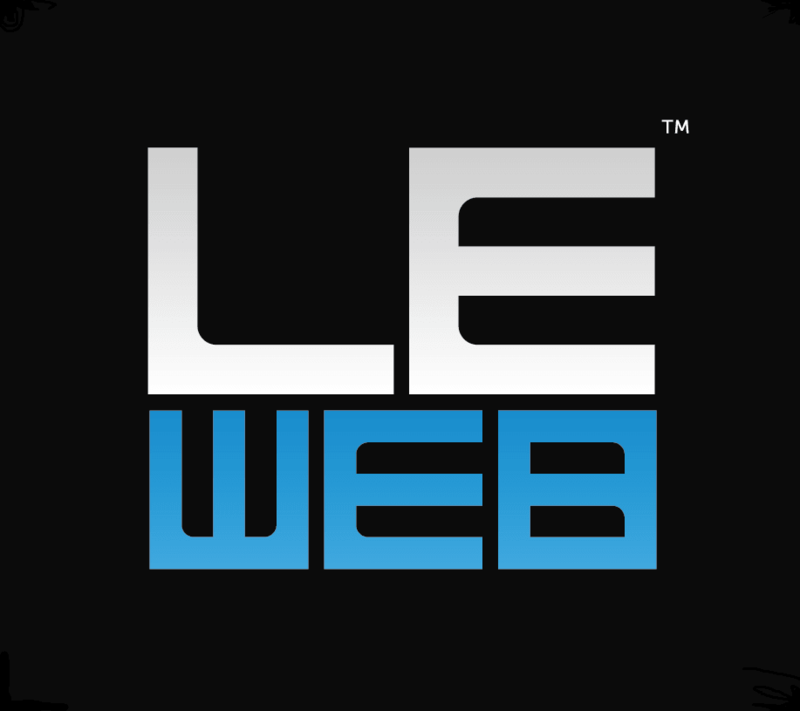 One of Europe’s biggest and longest-running tech conferences, LeWeb Paris attracts speakers and attendees from more than 80 countries around the world. Co-founders Loic and Geraldine Le Meur are particularly good at attracting big Silicon Valley names to the three-day event, that is now more than ten years old. In 2012, LeWeb expanded to hold its first London conference. Panel discussion about the pros and cons of Bitcoin, from LeWeb London 2013. France-based Pricing Assistant has emerged victorious in this year's Startup Competition at the LeWeb London conference.